no work required (all parts are original) no touchup. Family used car just buy and drive. 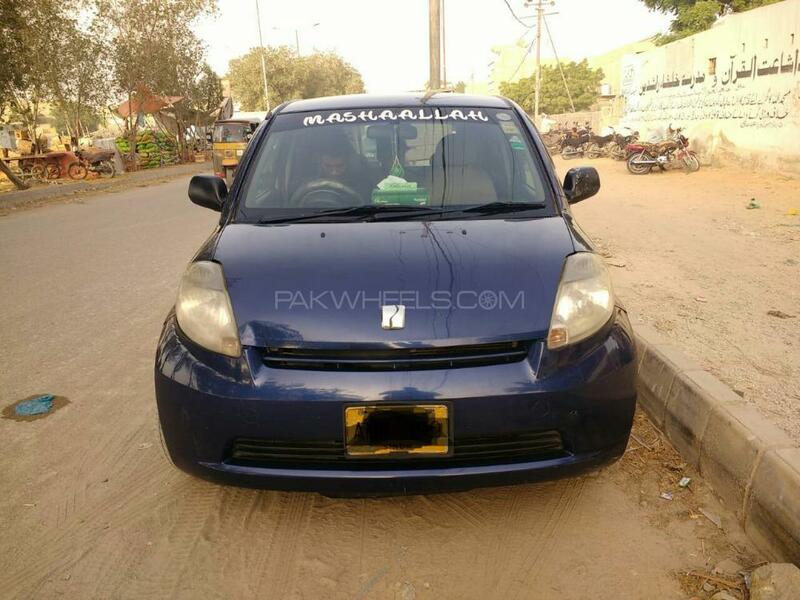 Hi, I am interested in your car "Toyota Passo G 1.0 2005" advertised on PakWheels.com. Please let me know if it's still available. Thanks.